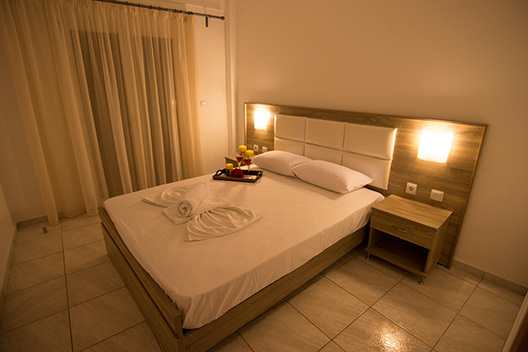 Rental Studios and Apartments in Psakoudia-Halkidiki. 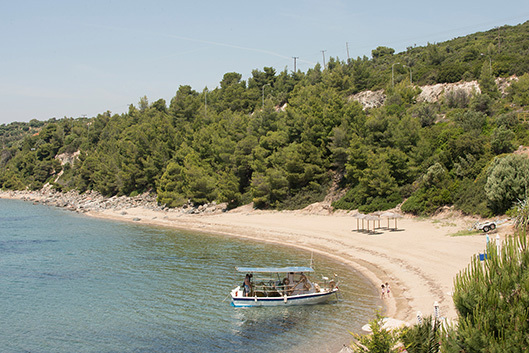 Porto Psakoudia is located in Psakoudia,at the start of the green peninsula of Sithonia in Halkidiki. 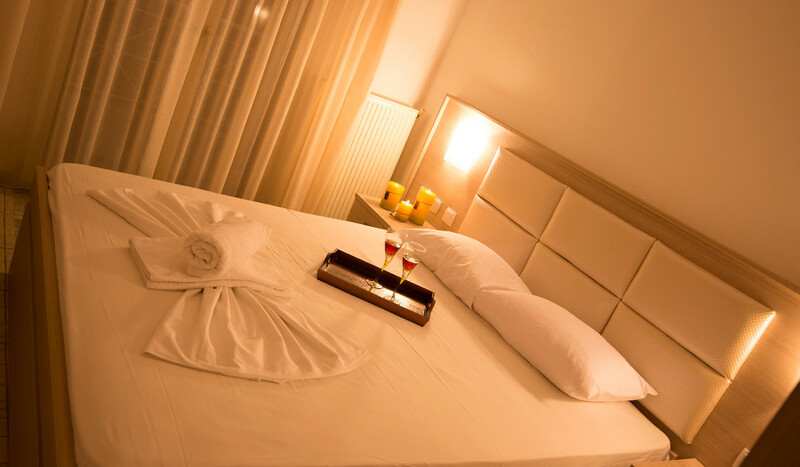 Our apartments are built at the edge of Psakoudia bay in an amazing location where the combination of a beautiful green garden with wonderful sea view and the private beach creates a relaxing atmosphere for our guests who can enjoy the sunset overlooking Mount Olympos. 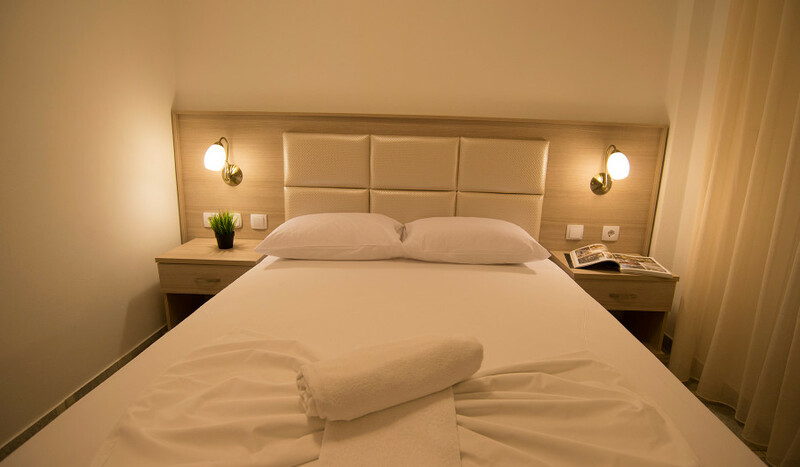 The position of the hotel is very convenient as it does not require the use of car.There is direct access to super markets,shops,restaurants and bars in Psakoudia. 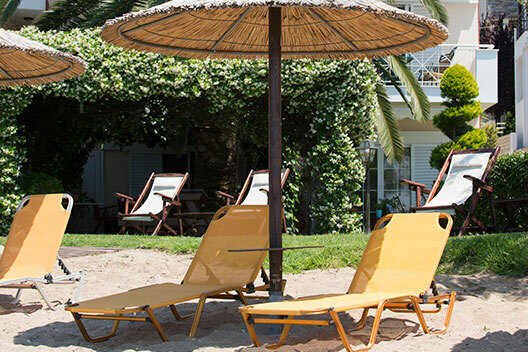 Visit us and enjoy unforgettable holidays in a heavenly place.